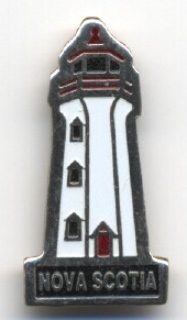 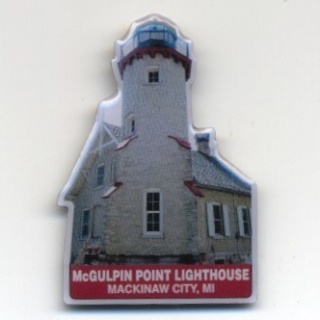 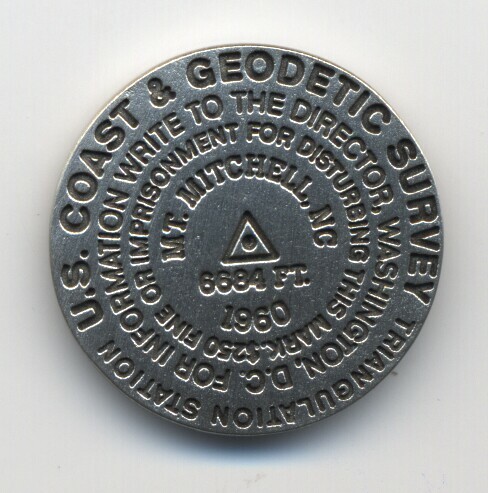 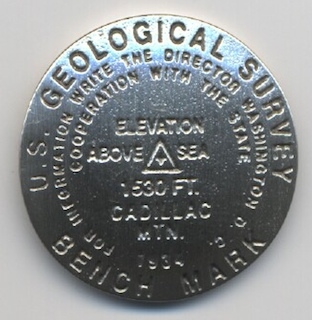 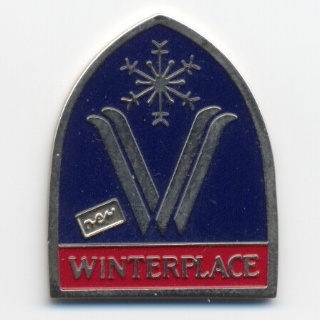 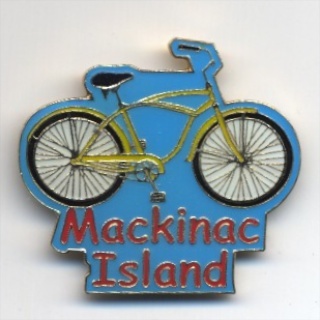 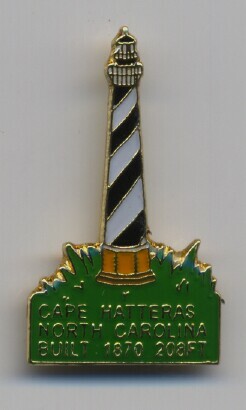 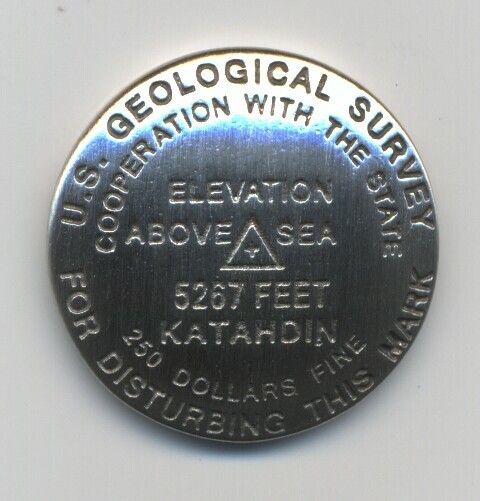 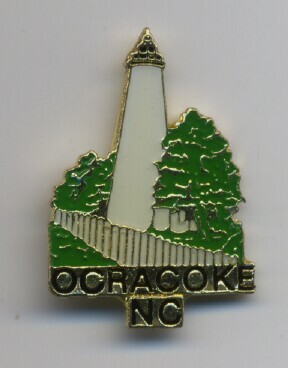 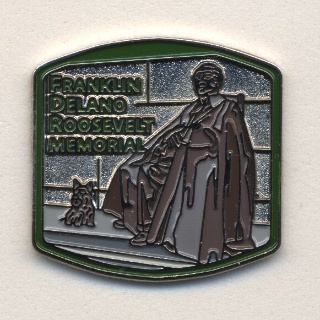 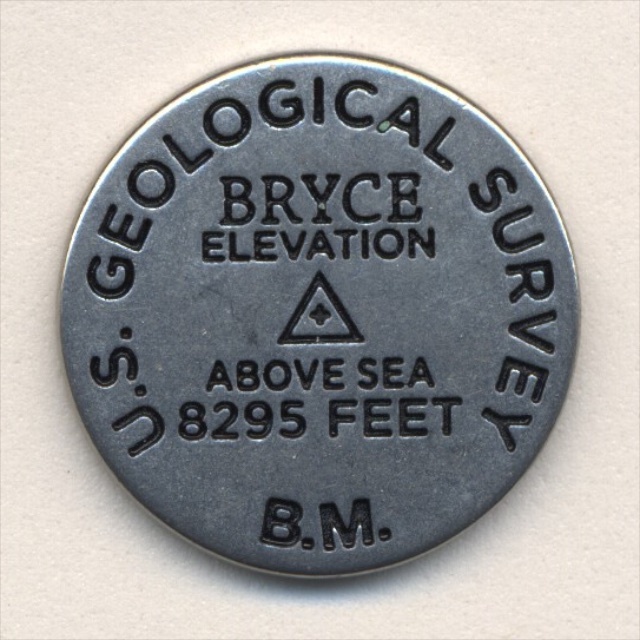 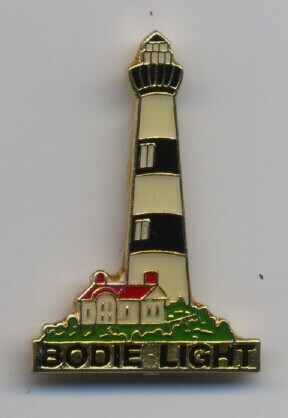 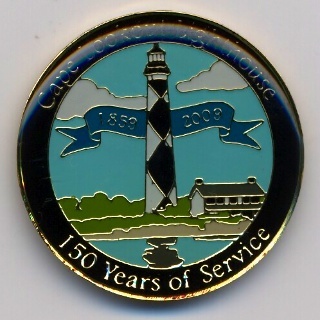 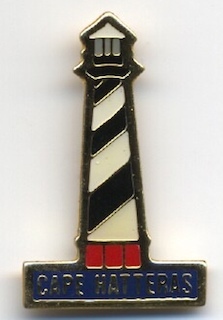 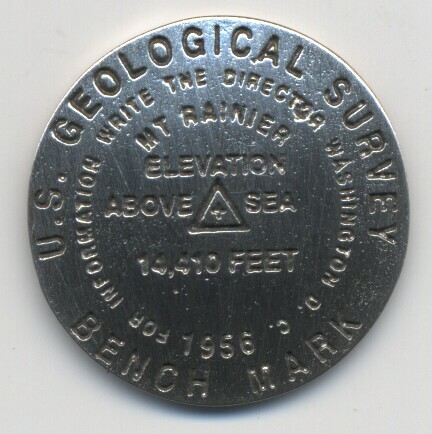 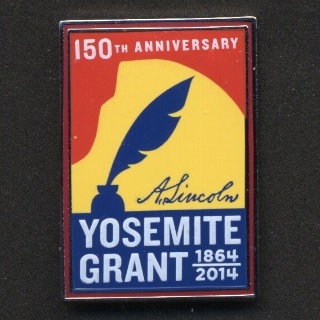 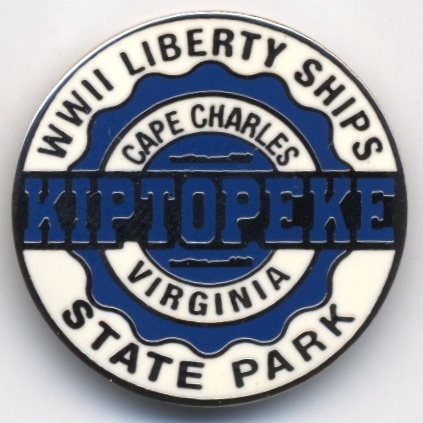 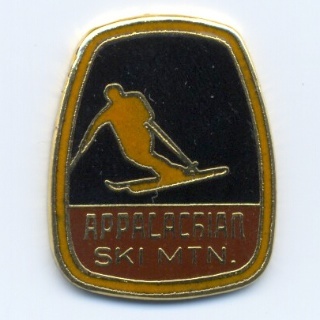 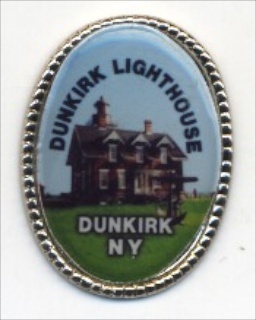 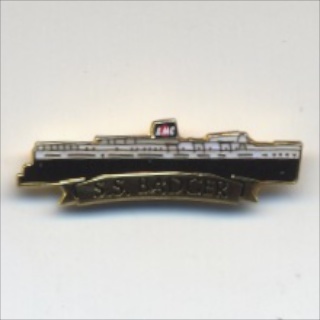 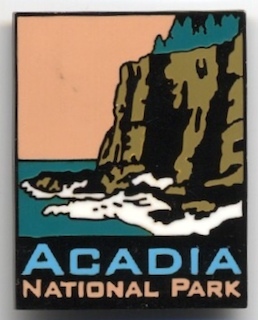 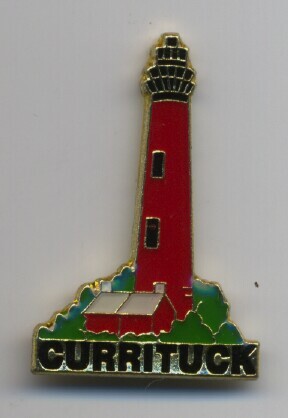 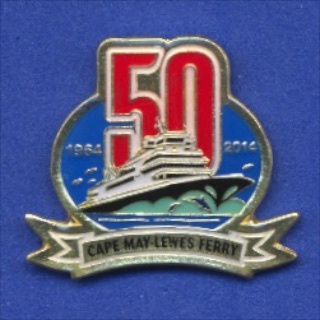 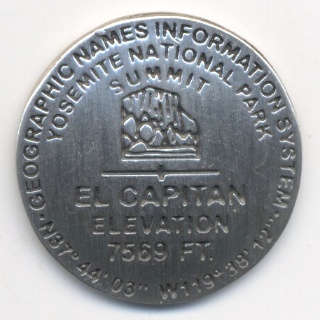 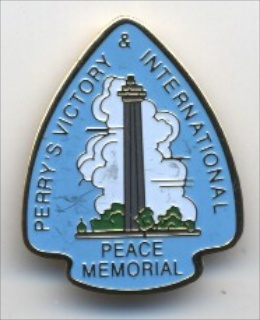 I am interested in purchasing the lapel pin of the Cape Hatteras Lighthouse. 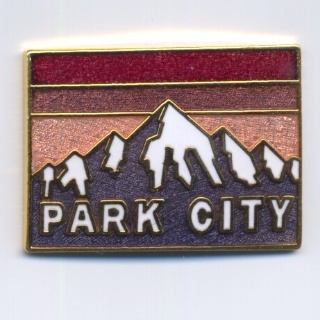 How do I purchase and what is the price? 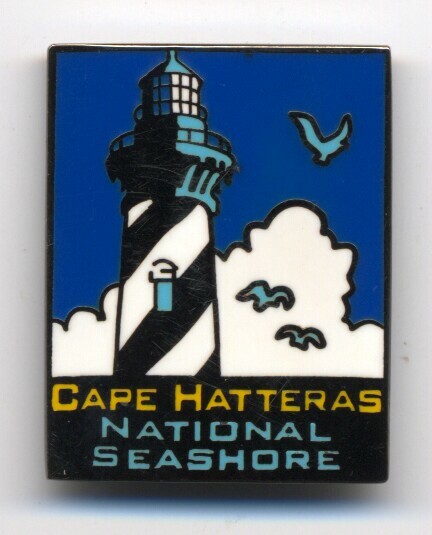 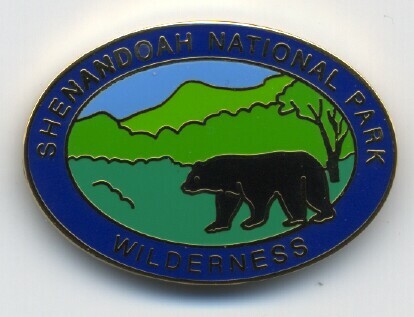 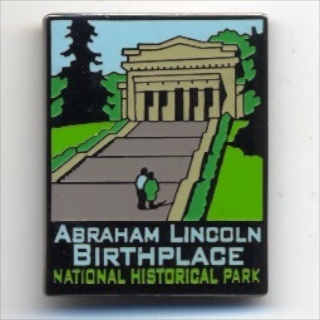 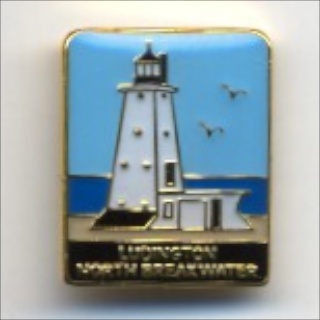 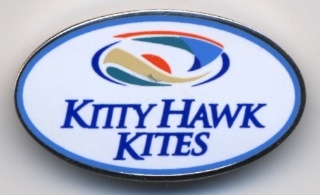 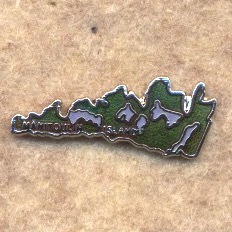 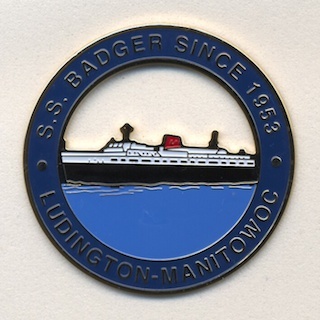 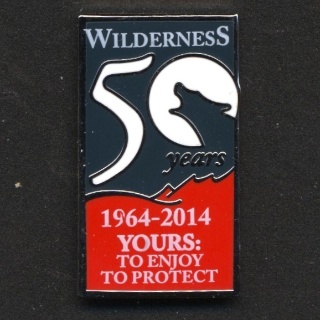 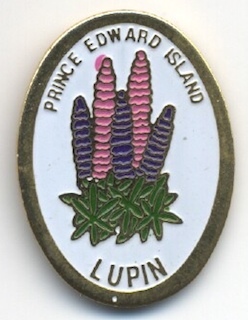 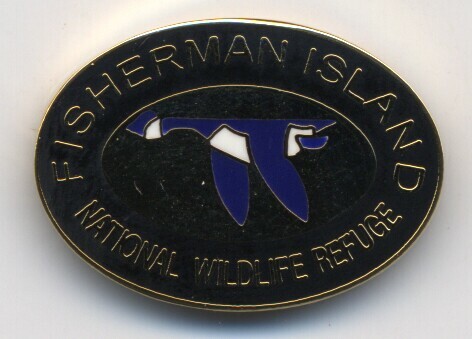 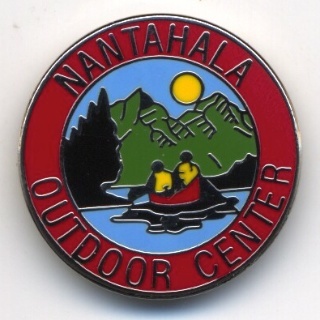 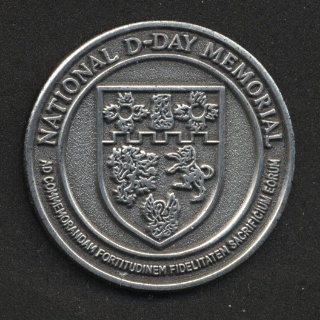 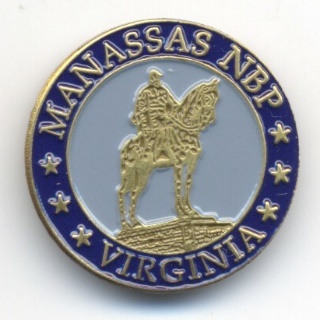 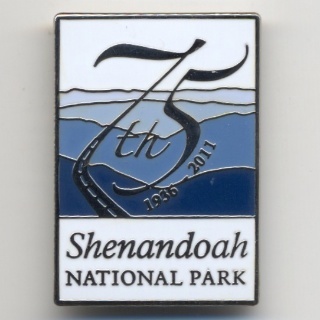 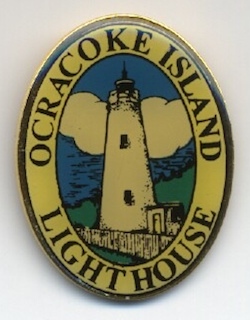 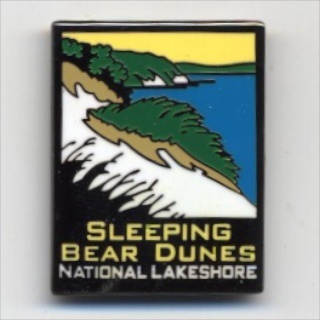 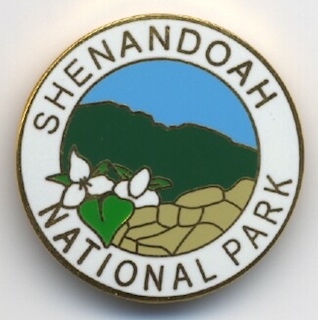 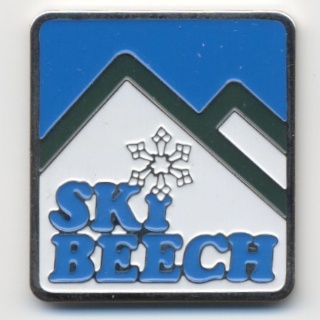 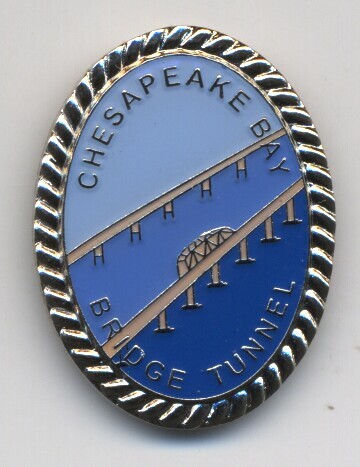 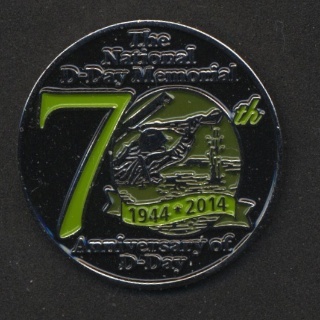 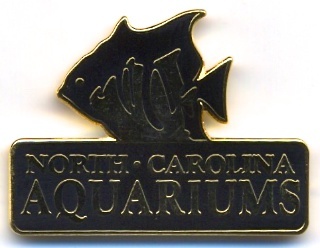 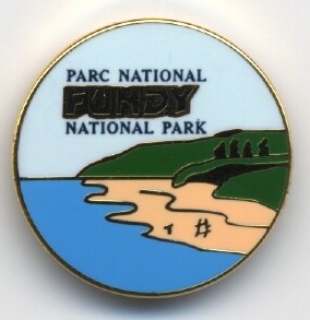 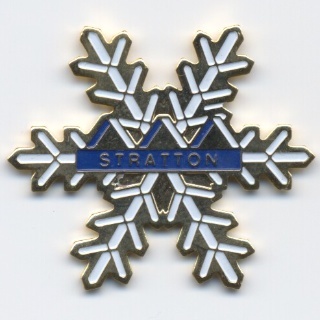 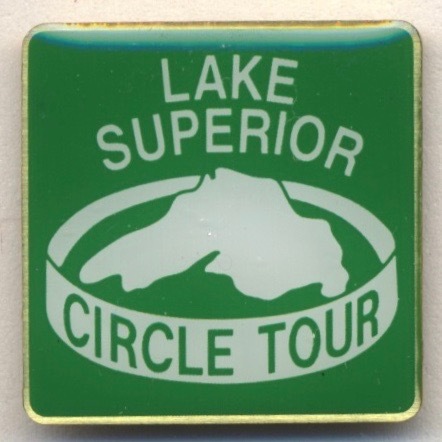 I am interested in purchasing the lapel pin for Cape Hatteras National Seashore and the Currituck Lighthouse. 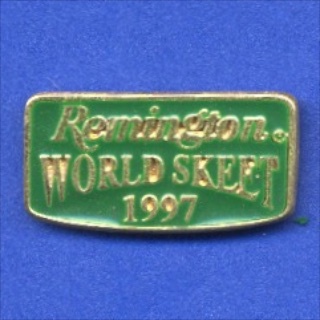 How do I purchase and what are the prices. 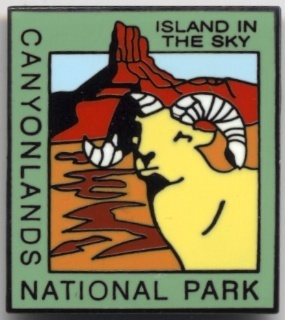 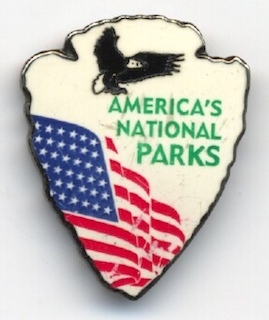 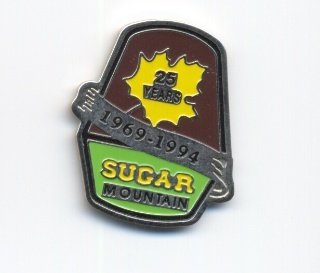 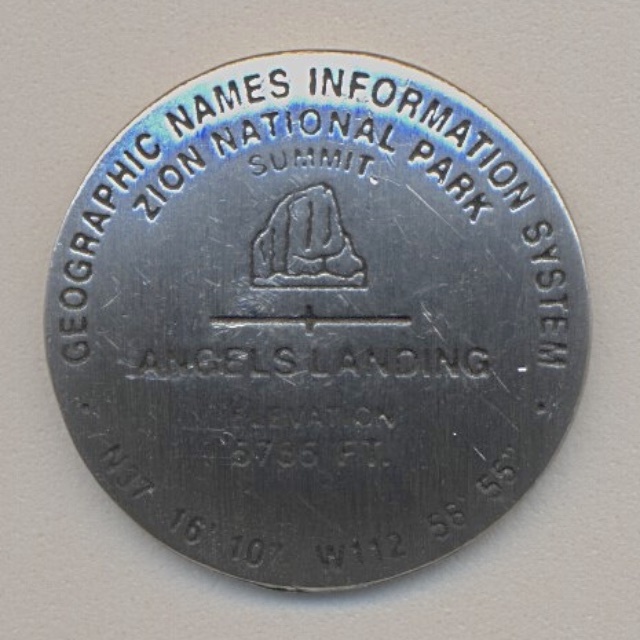 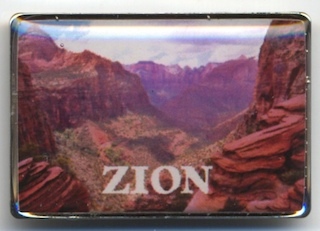 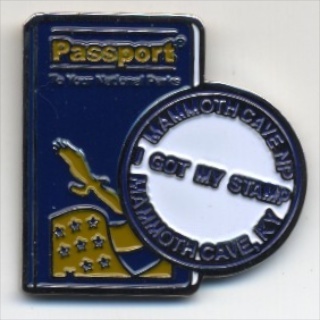 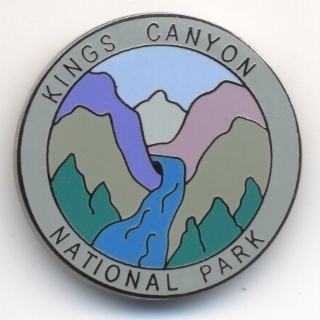 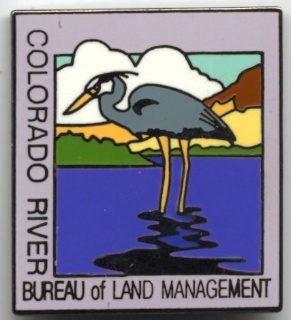 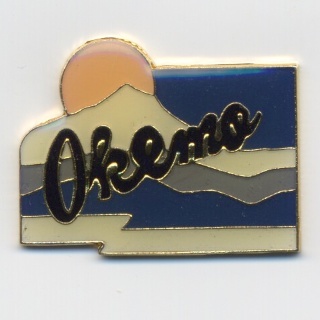 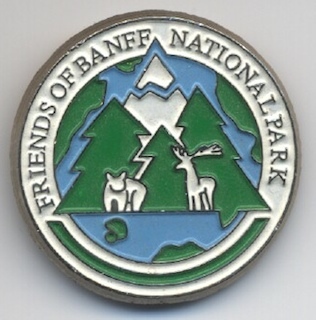 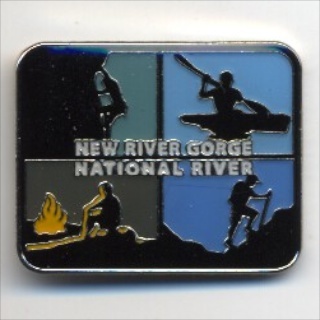 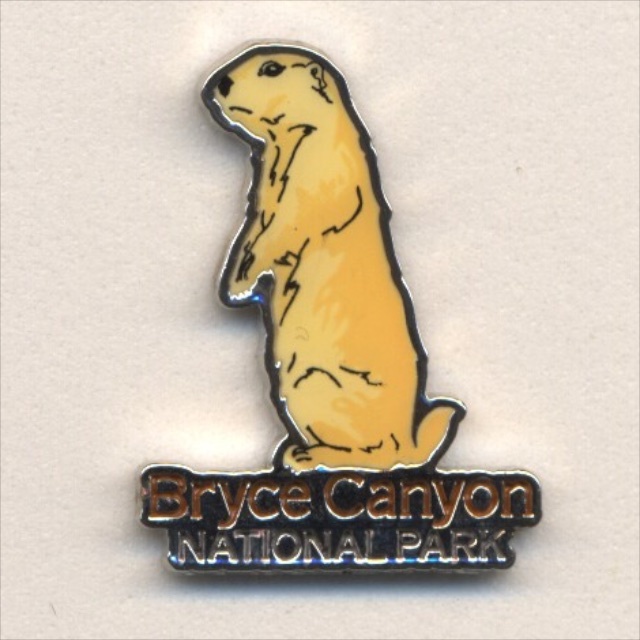 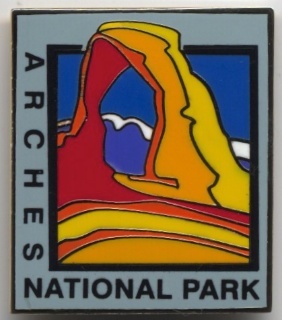 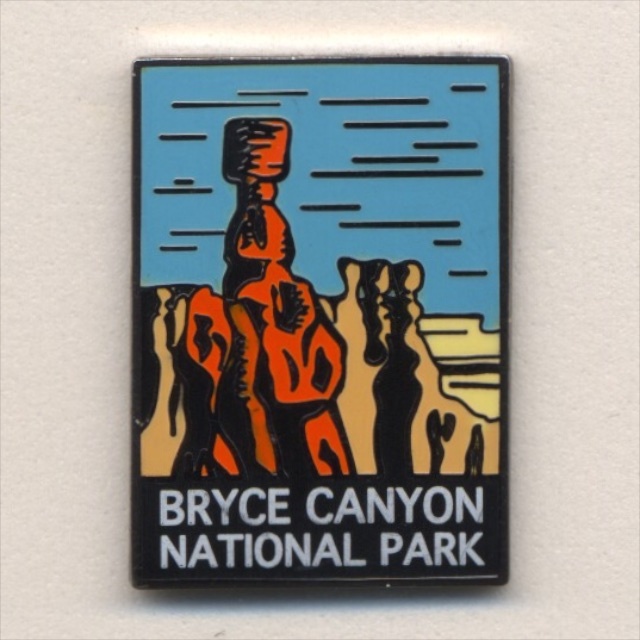 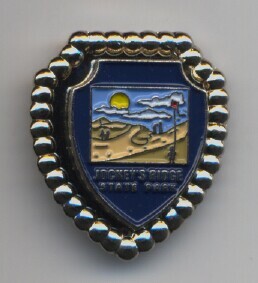 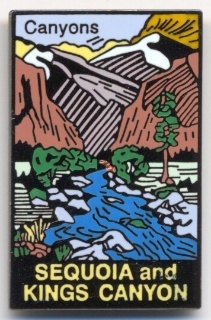 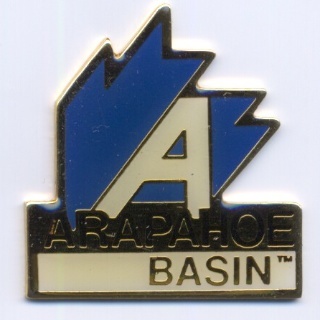 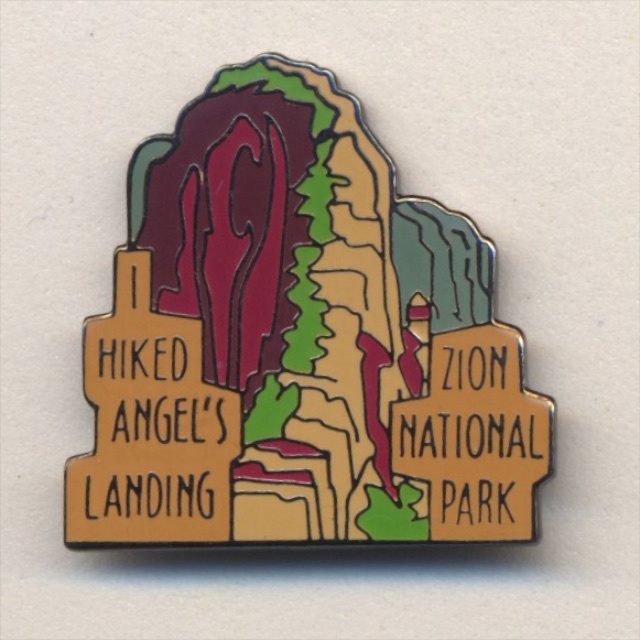 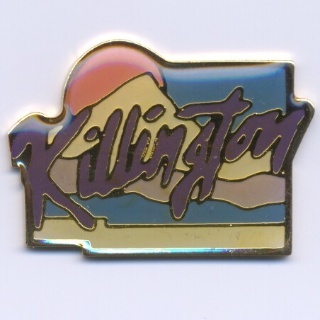 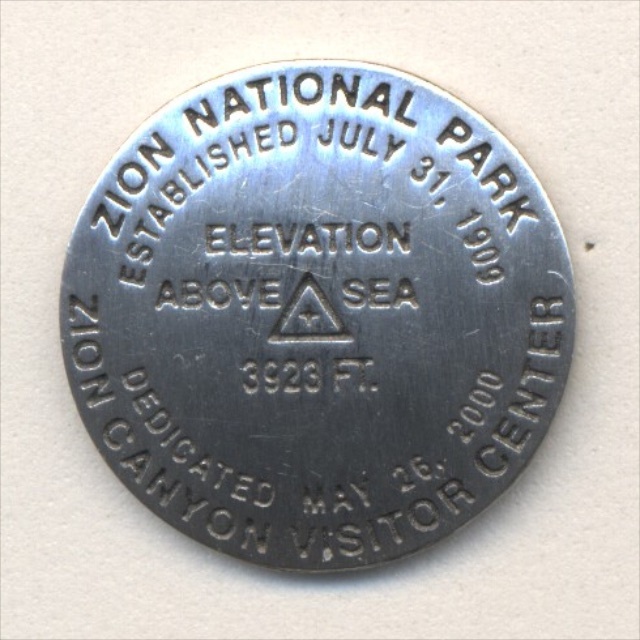 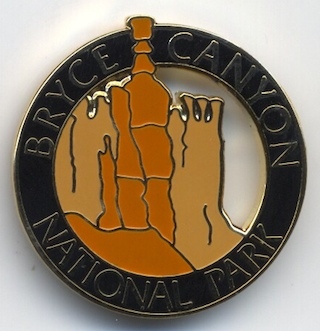 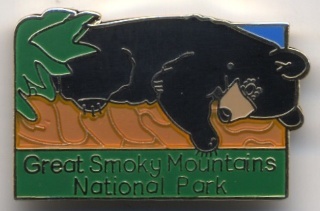 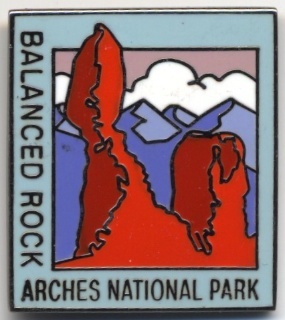 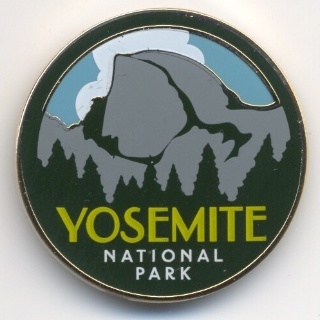 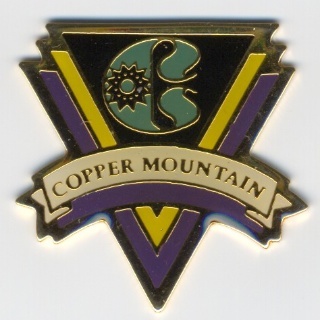 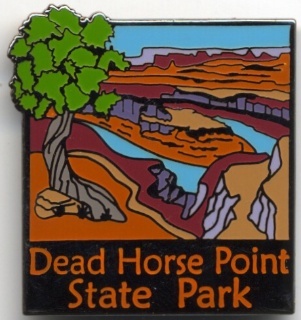 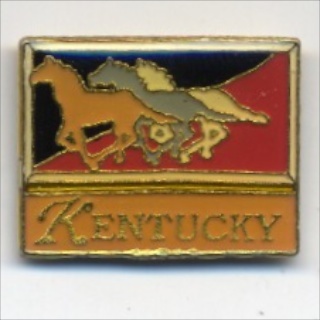 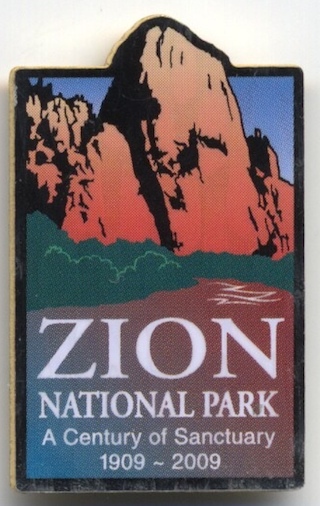 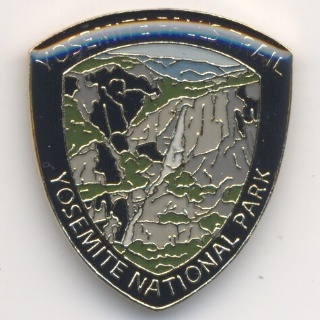 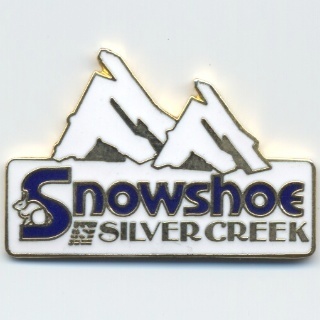 I am interested in purchasing the Dead Horse Point State Park pin. 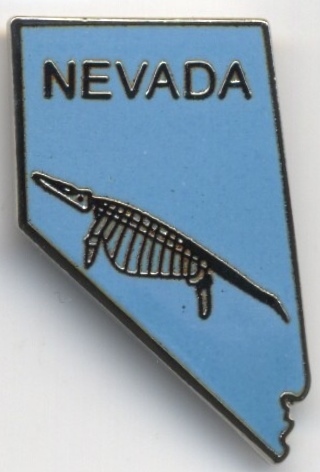 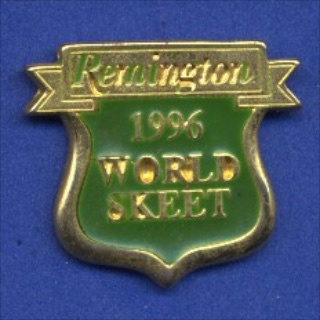 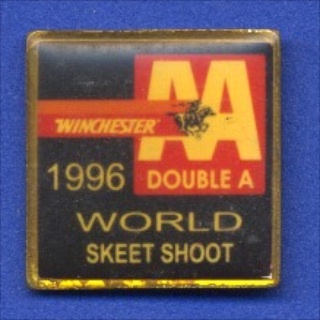 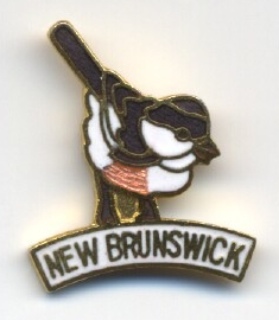 How do I purchase it?